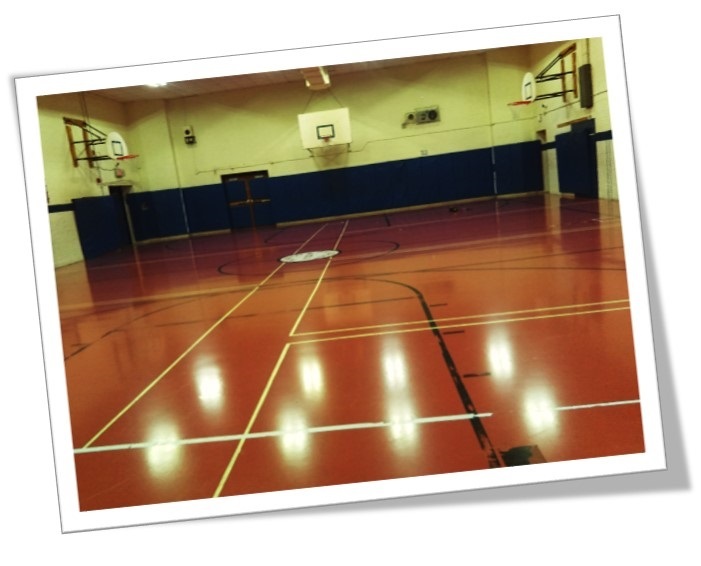 New Jersey Schools - Evaluating Mercury in Synthetic Flooring | TTI Environmental, Inc.
Rubber-like polyurethane floors using 1,000 to 2,000 parts per million of phenyl mercuric acetate (PMA) catalyst have been installed in school multipurpose rooms, gyms, cafeterias, auditoriums, stages and indoor and outdoor tracks since the 1960s up until the early 1980’s. Suspect floors are synthetic polyurethane—not wood or vinyl tile. They are resilient and rubber-like, water-resistant, and may be tinted any color. They are usually one-piece and poured in place but sometimes pieced. PMA breaks down and releases odorless, colorless mercury vapor at room temperatures. The floors and items that have been in contact with them emit mercury vapor indefinitely. Exposure is worse if floors are damaged or deteriorated, in hot rooms with poor ventilation or without air conditioning, or if outdoor air is not being pulled in. It should be determined if flooring contains mercury, and if so next steps should be implimented to evaluate mercury levels. We can assist in assessing any floor within your district for the presence of mercury. TTI is a Certified NJ Department of Health Indoor Environmental Health Assessment consultant. For more information about assessments contact Tim Popp at timp@ttienv.com or at extension 24.